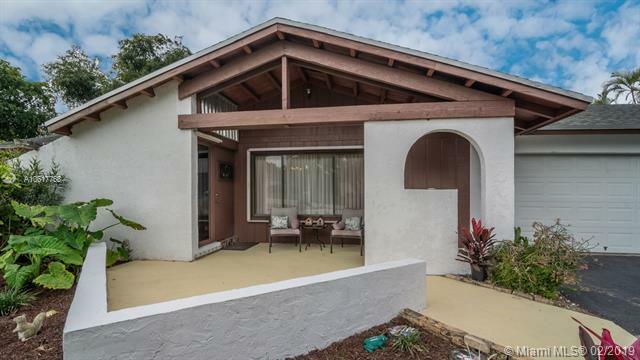 Charming 3 bed, 2 bath, 2 car garage Lakefront Pool home in the heart of Margate! 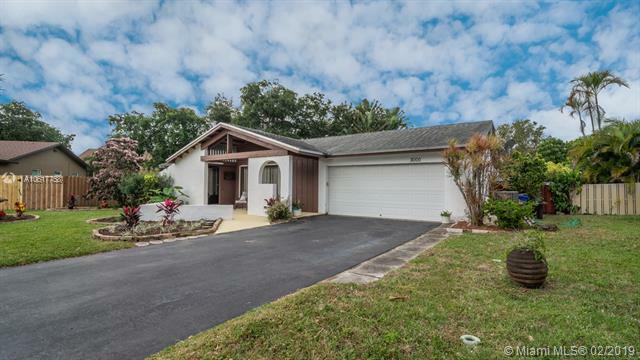 This beautiful lake front home features a remodeled Kitchen with Granite Counters, Wood Cabinets and brand new Stainless Steel Appliances (2019). The spacious living areas have soaring vaulted ceilings that let in lots of natural light. The backyard features a huge covered & screened in patio, perfect for BBQ! 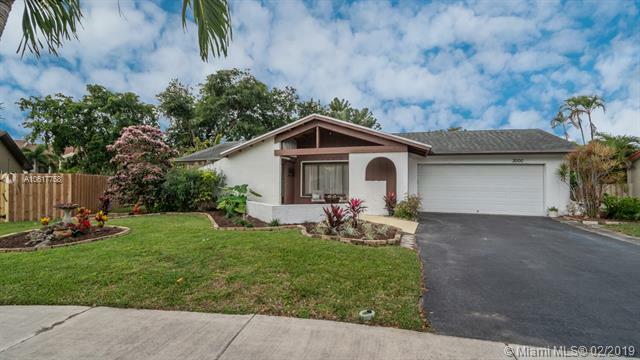 Lounge by the sparkling pool and enjoy the large fenced yard and lake view in your private tropical oasis! Brand new A/C (2018) and electrical panel (2019)! No HOA! 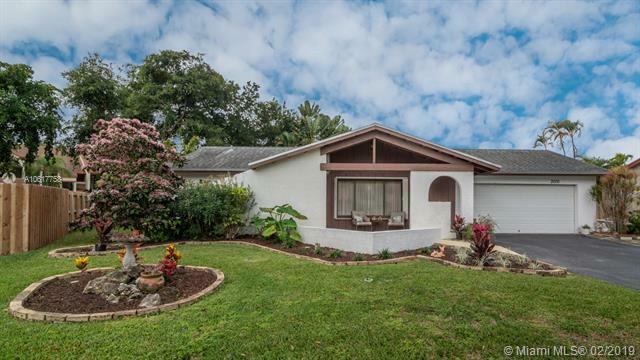 Excellent location, close to highways, restaurants & shopping!